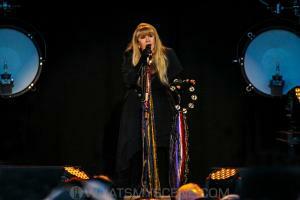 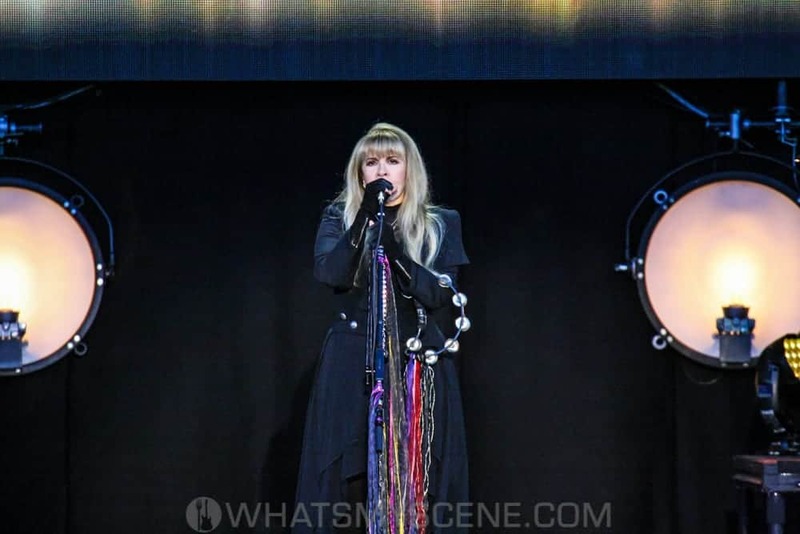 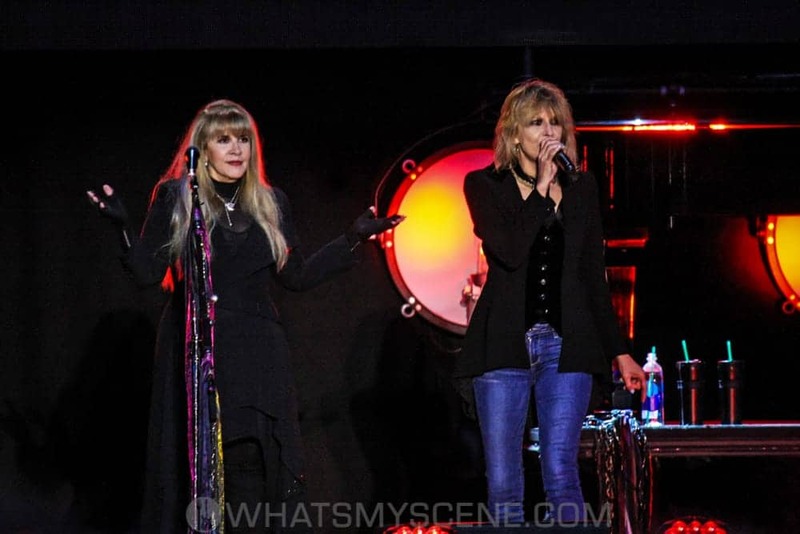 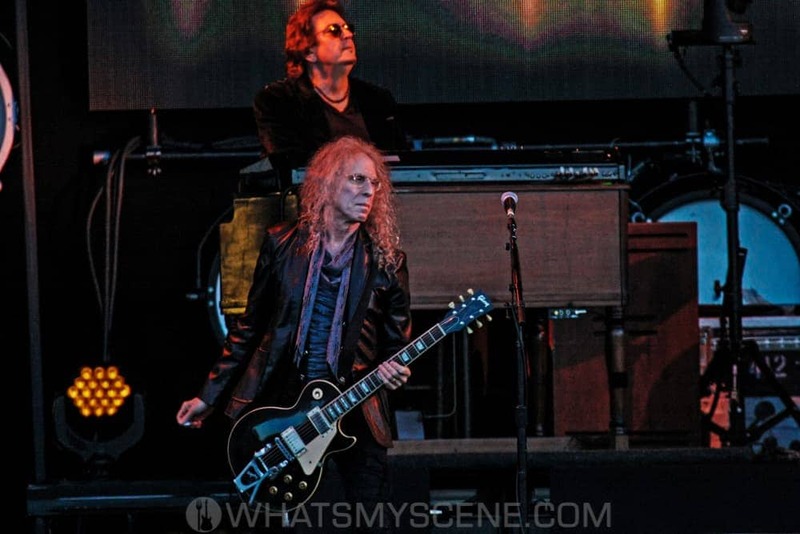 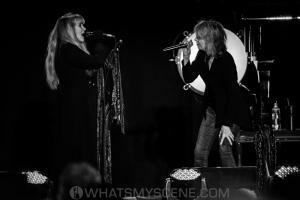 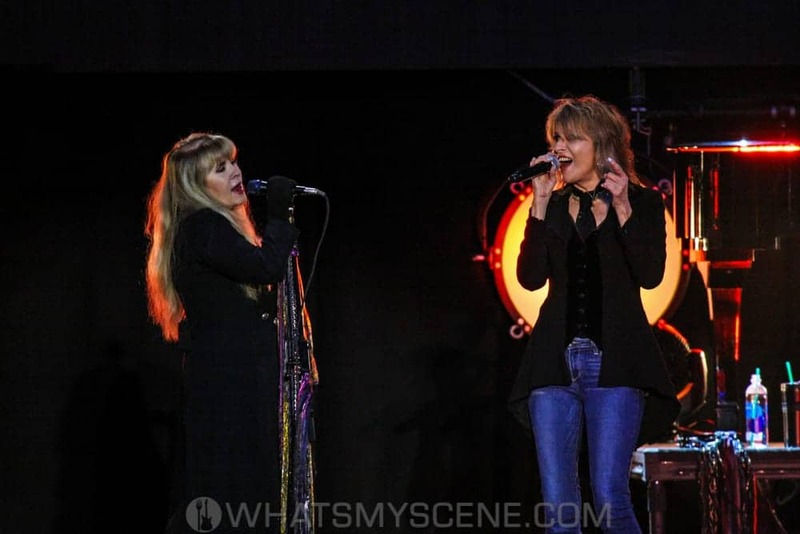 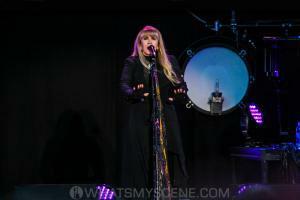 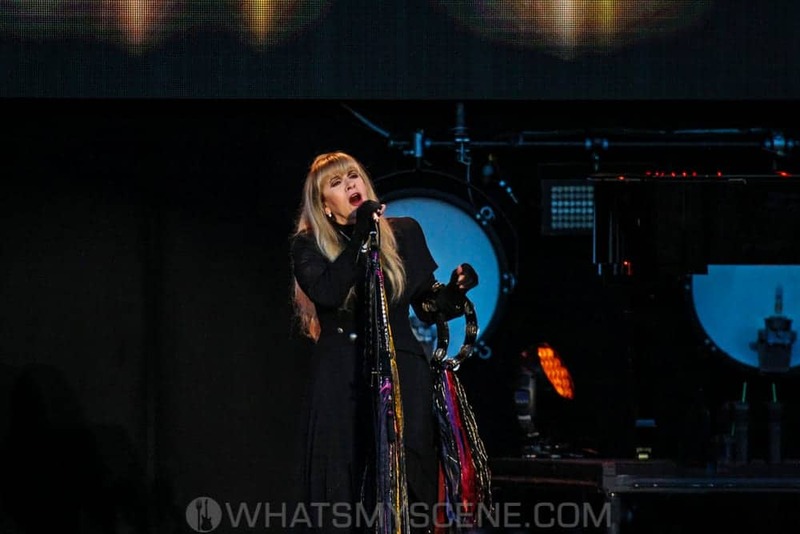 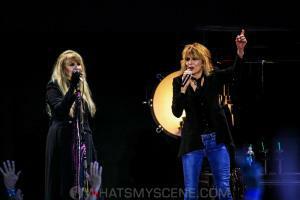 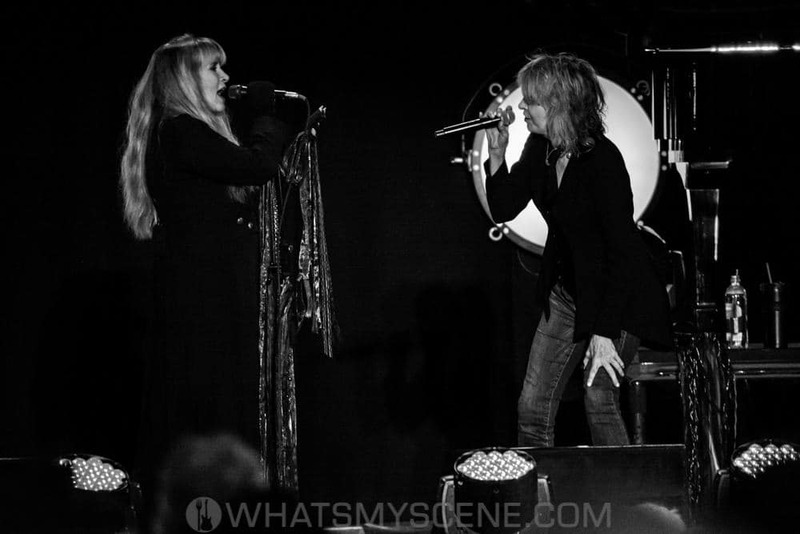 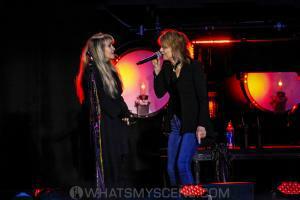 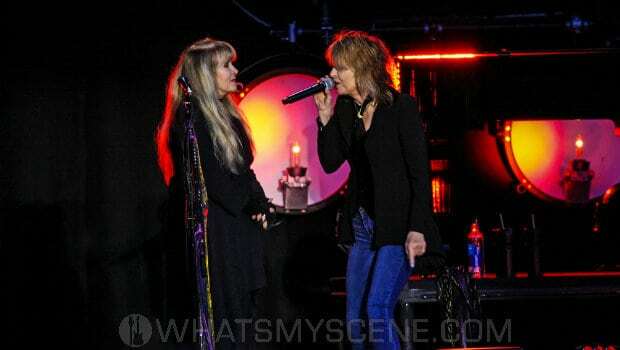 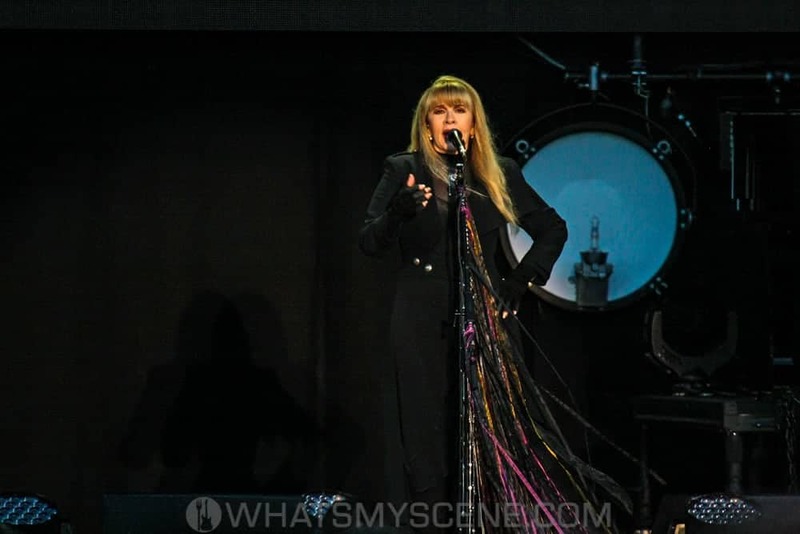 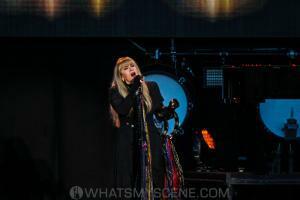 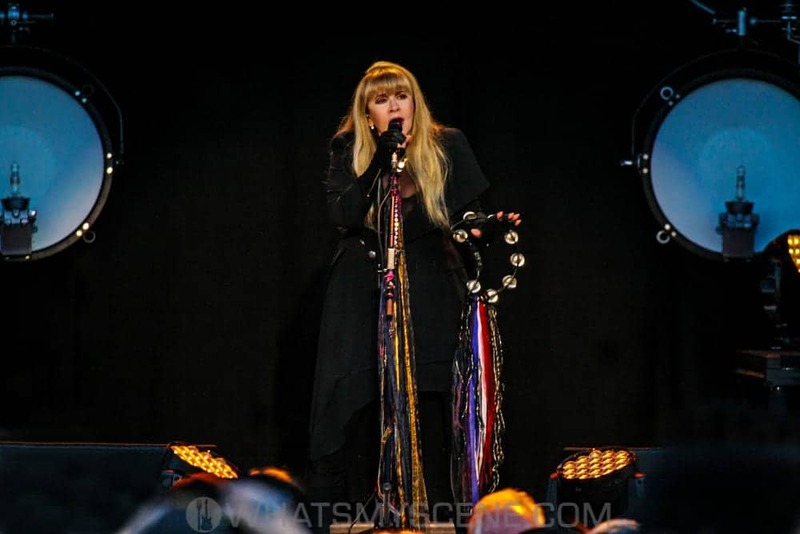 American superstar singer-songwriter Stevie Nicks played at A Day on the Green at Rockford Wines in Melbourne’s Yarra Valley on Saturday 18 November 2017, as part of her 24 Karat Gold World Tour. 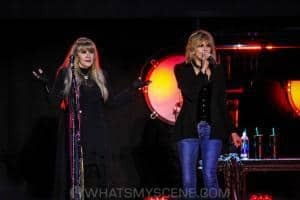 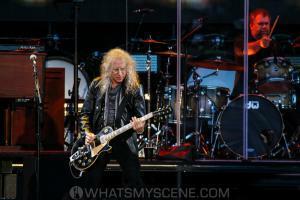 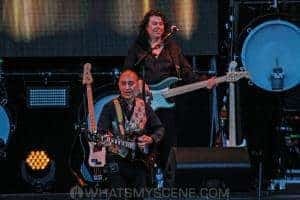 Her touring band included musical director and lead guitarist Waddy Wachtel, Carlos Rios on rhythm guitar, Al Ortiz on bass, drummer Jimmy Paxson, and Darrell Smith on keyboards. 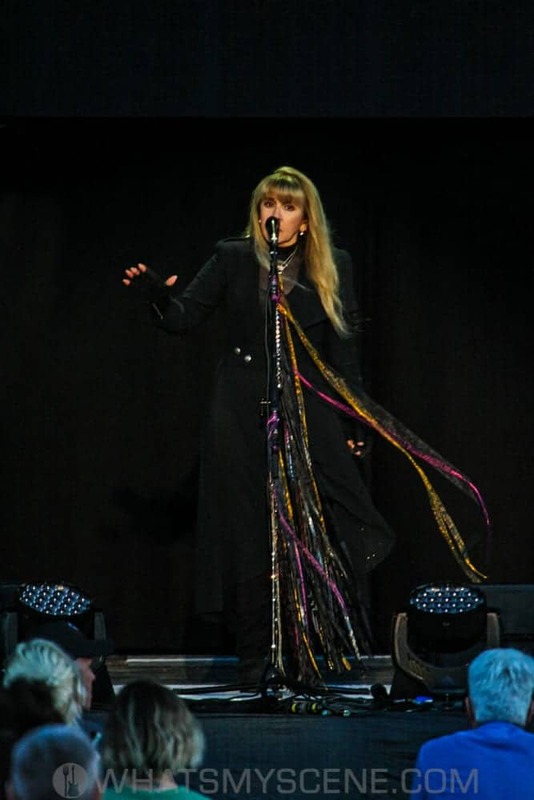 Stevie Nicks is best known for her work with Fleetwood Mac, however the influential ‘Queen of Rock and Roll’ has also had a chart-topping solo career. 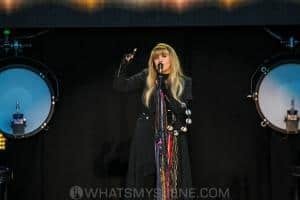 Her body of work has produced over 40 Top 50 hits and sales of over 140 million records, making her one of the best-selling music acts of all time. 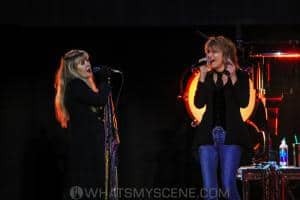 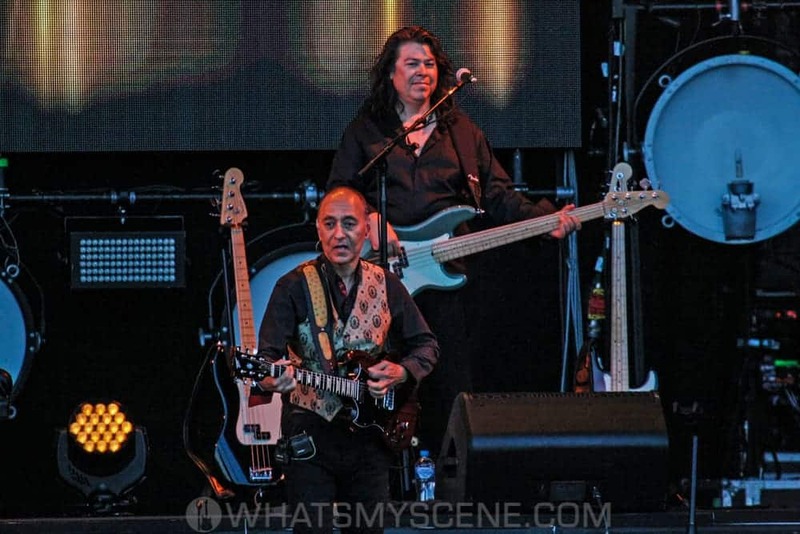 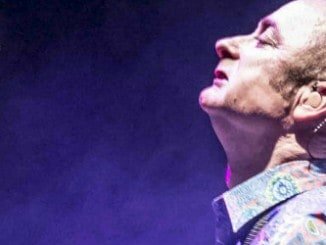 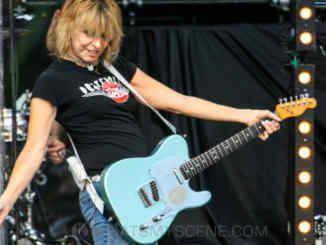 The thousands in the crowd were delighted when Chrissie Hyde of the Pretenders joined her on stage for a rendition of Stop Draggin’ My Heart Around. 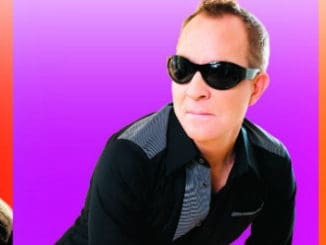 Scene News: The B-52S Celebrate Their 40th Anniversary During the Upcoming Australasian Tour!